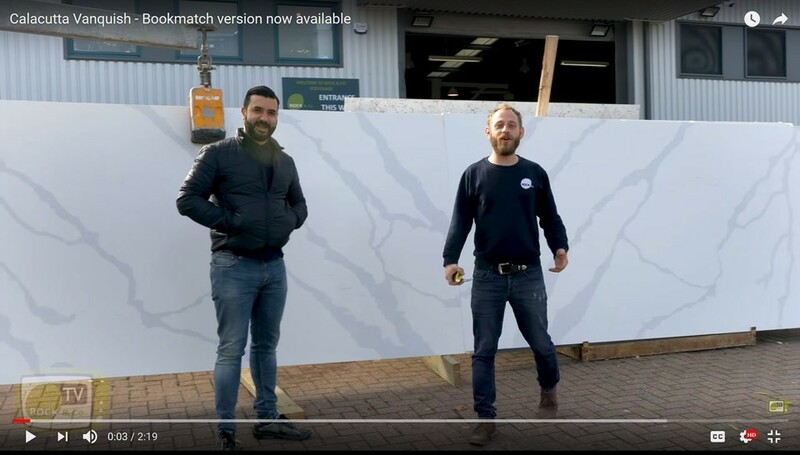 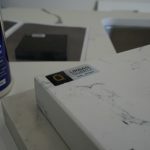 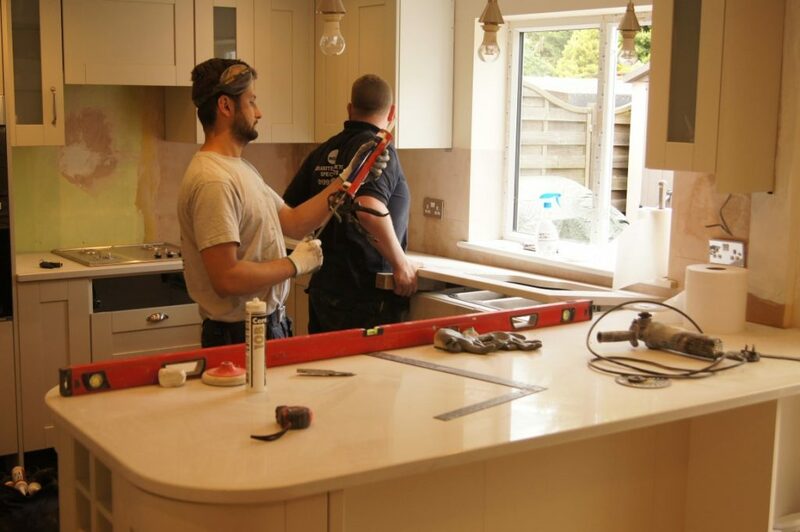 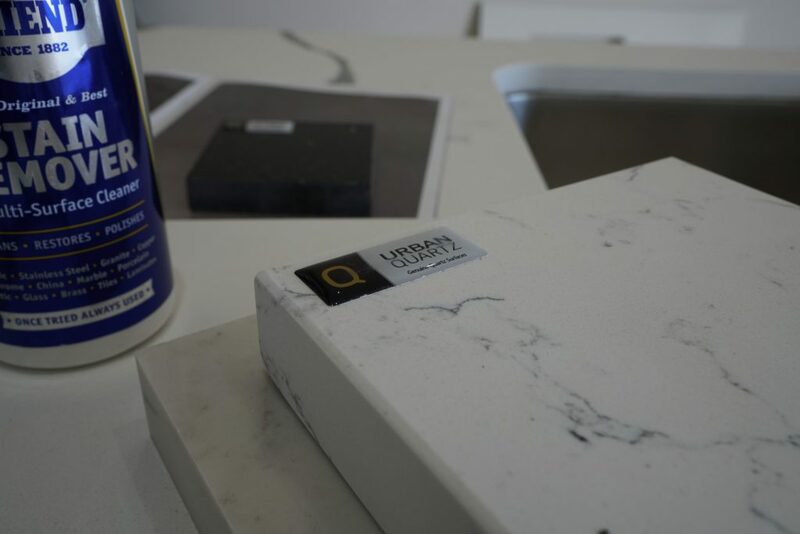 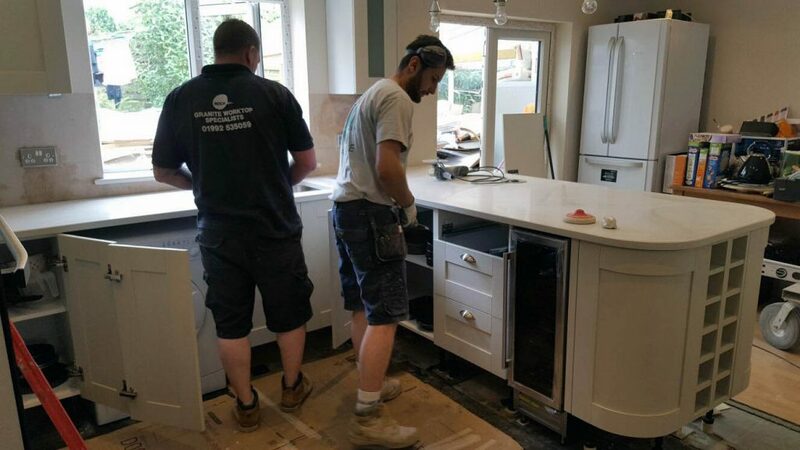 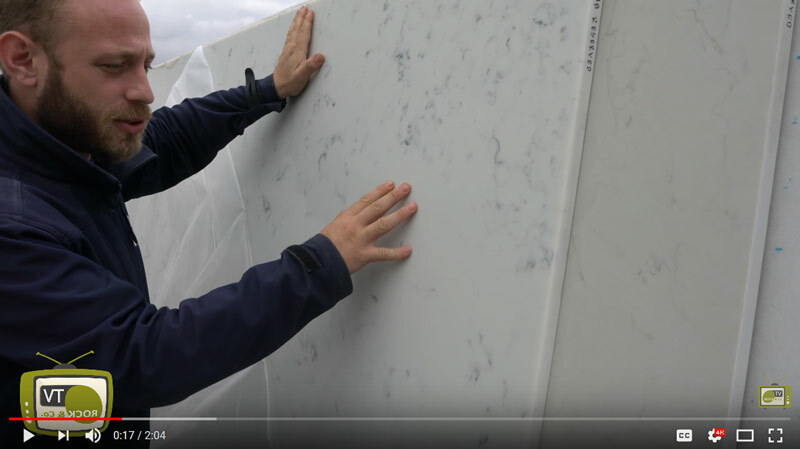 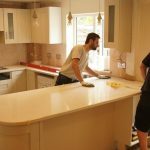 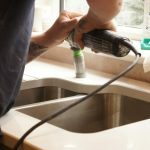 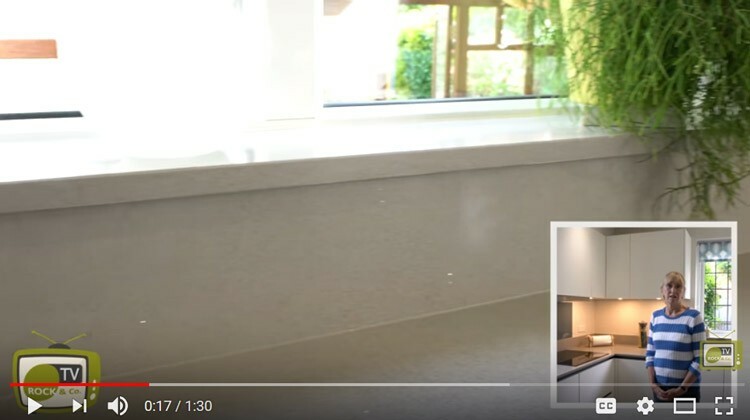 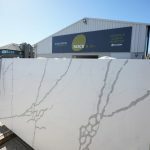 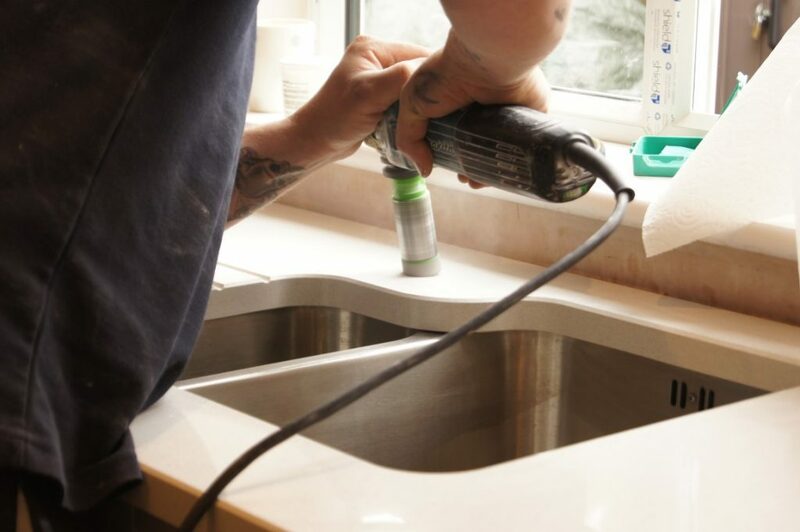 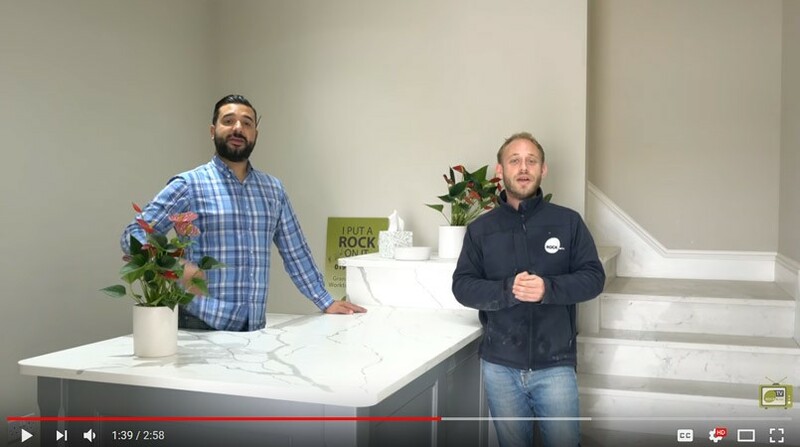 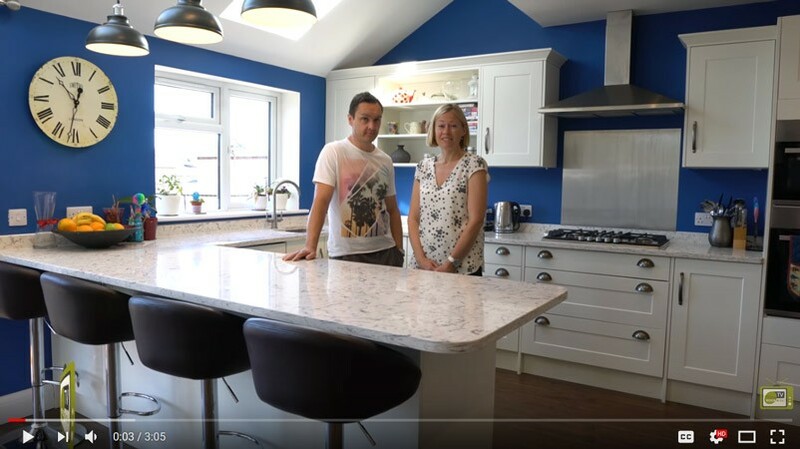 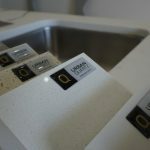 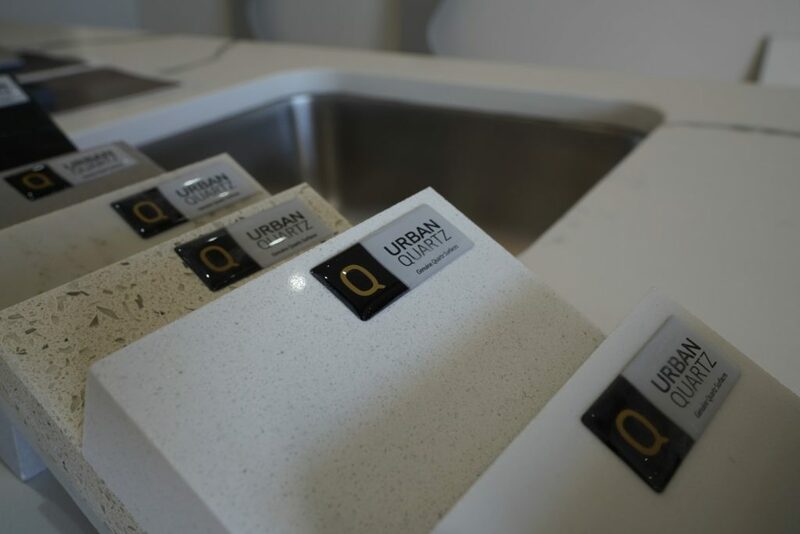 With our years of experience in producing Granite and Quartz worktops for domestic and trade customers, we have perfected our process from template to installation. 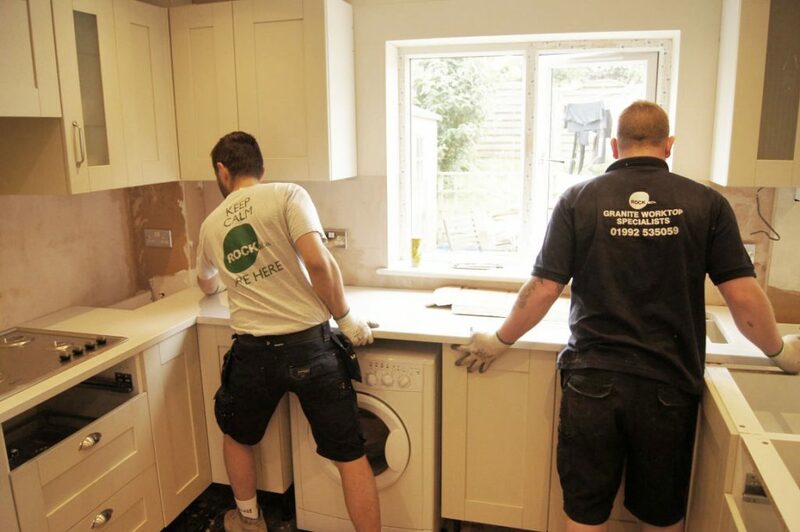 We offer a true bespoke service. 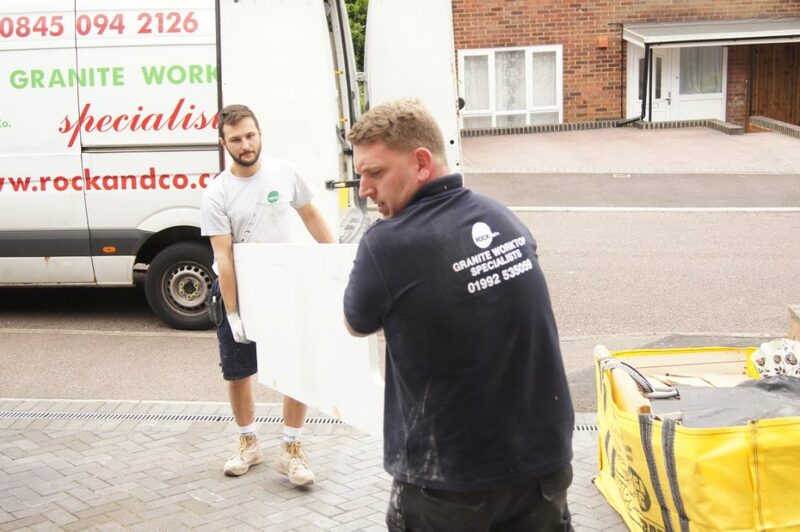 We deliver a non-pushy sales service, with our experienced sales team available to answer any questions you may have. 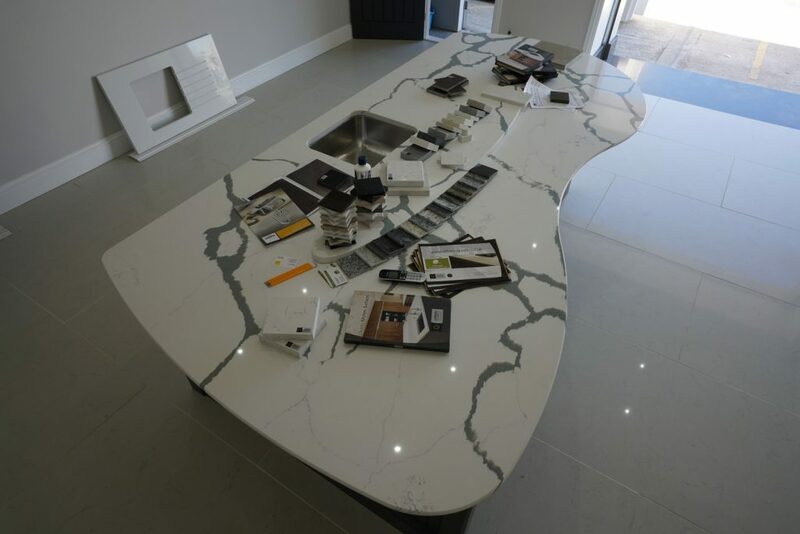 We invite you to visit one of our showroom’s, either in Stevenage or in Cambridge. 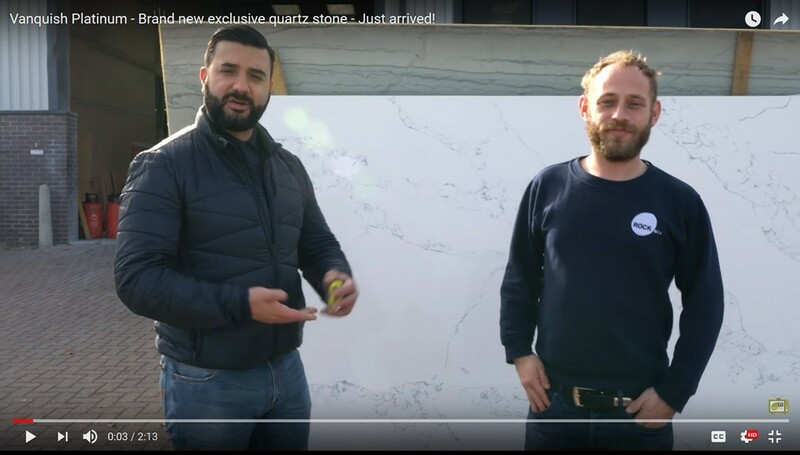 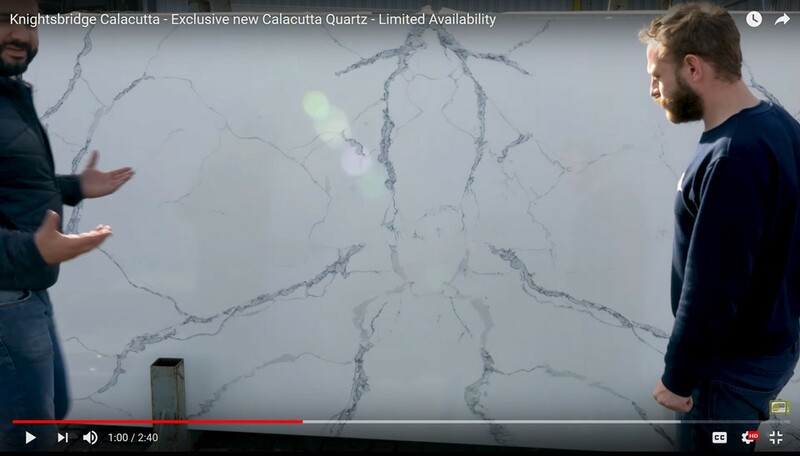 You can expect to see full size slabs of all our premium range of quartz, plus showroom samples and samples you can take away. 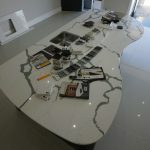 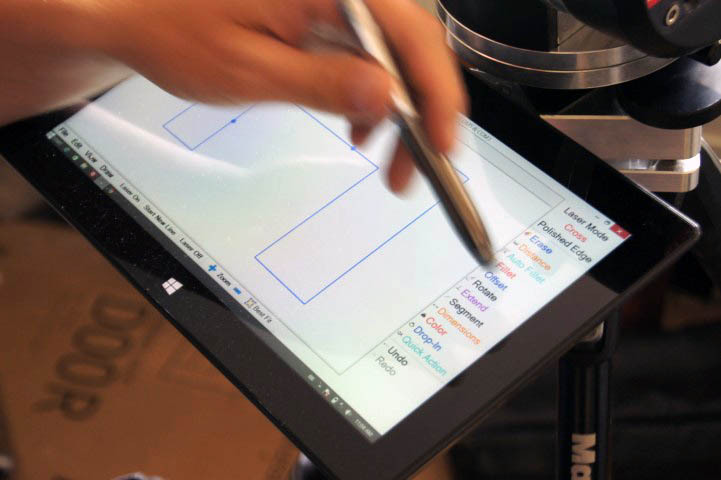 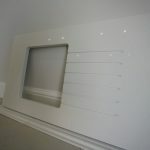 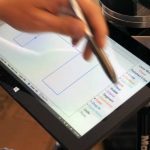 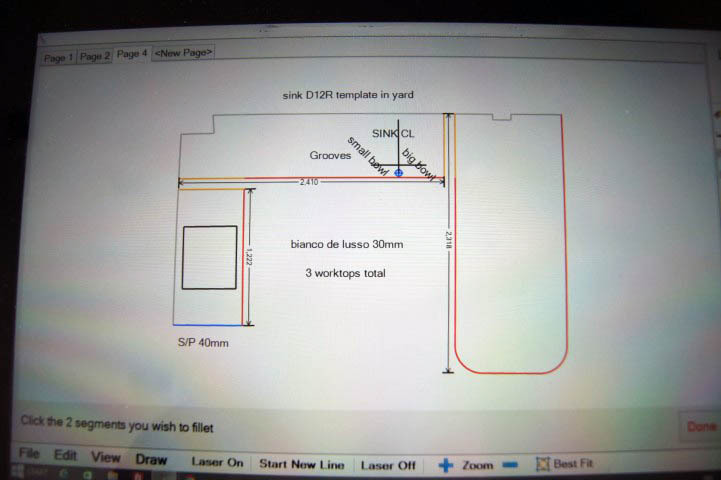 We will design your worktop on our software and bookmatch veins for a truly bespoke finish. 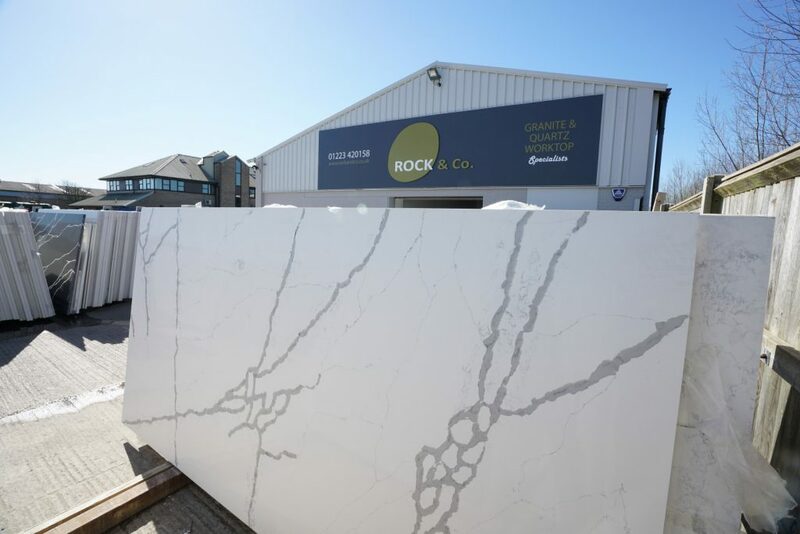 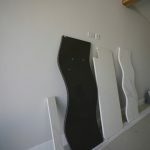 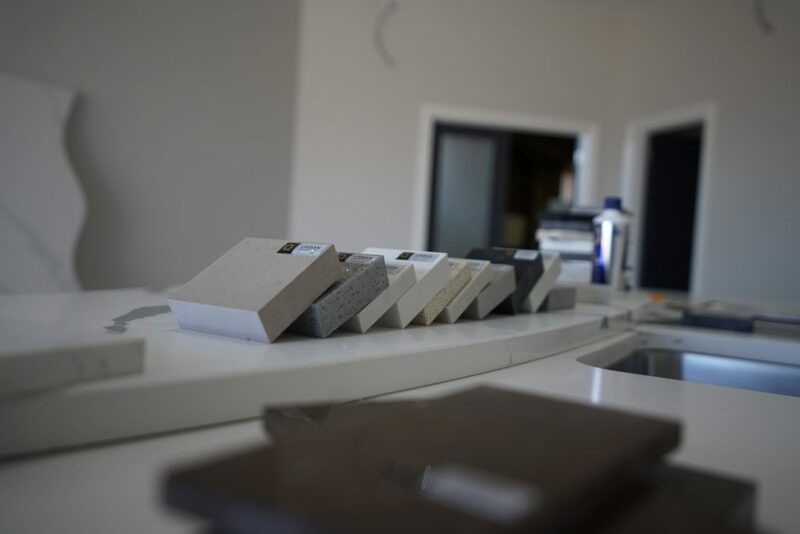 At Rock and Co, we have one of the most efficient design and templating processes in the industry. 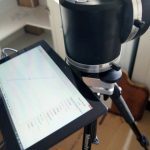 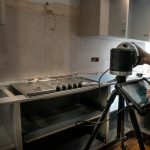 We use specialist tools and equipment to quickly and accurately measure the required area or work from drawings that are provided to us. 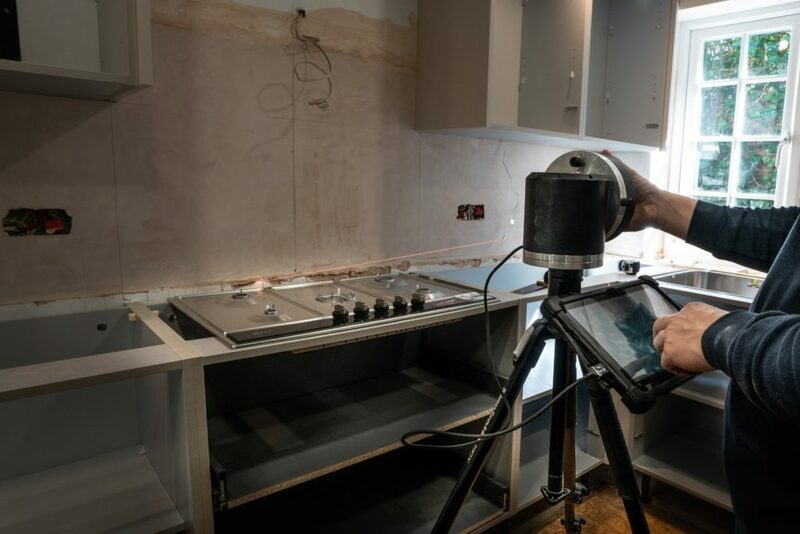 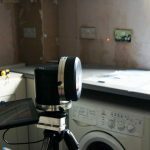 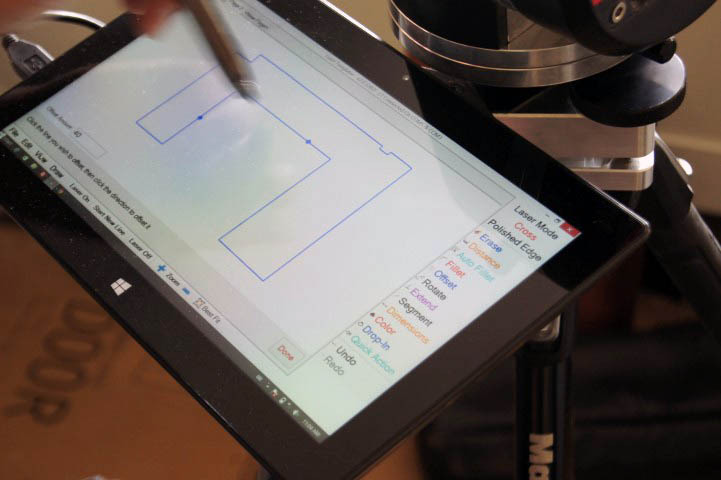 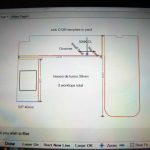 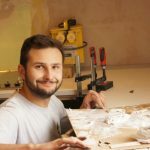 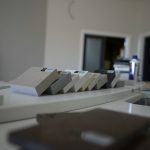 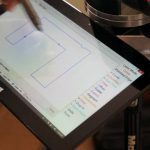 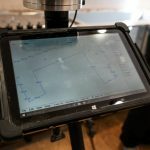 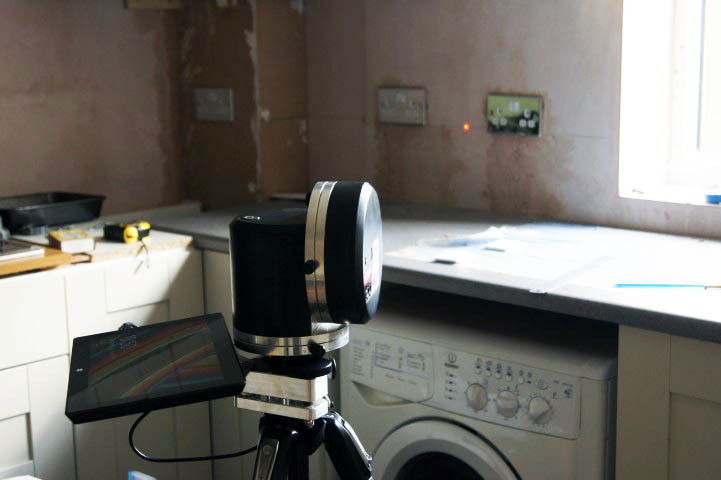 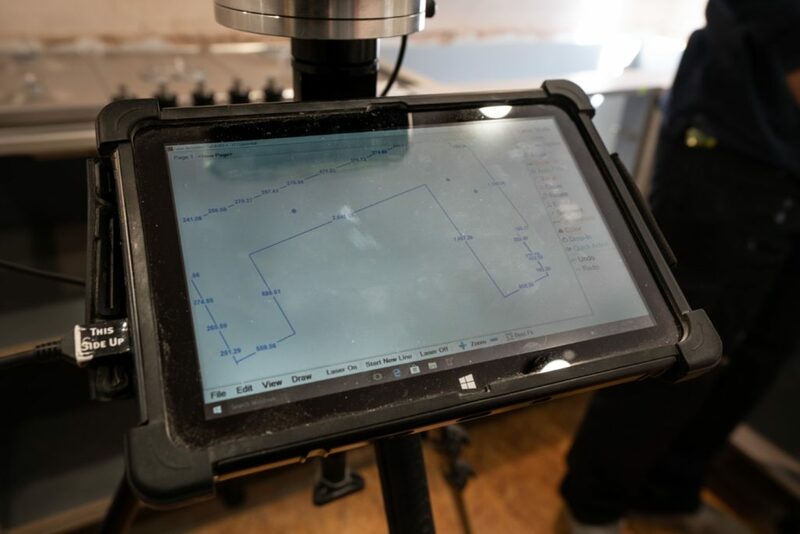 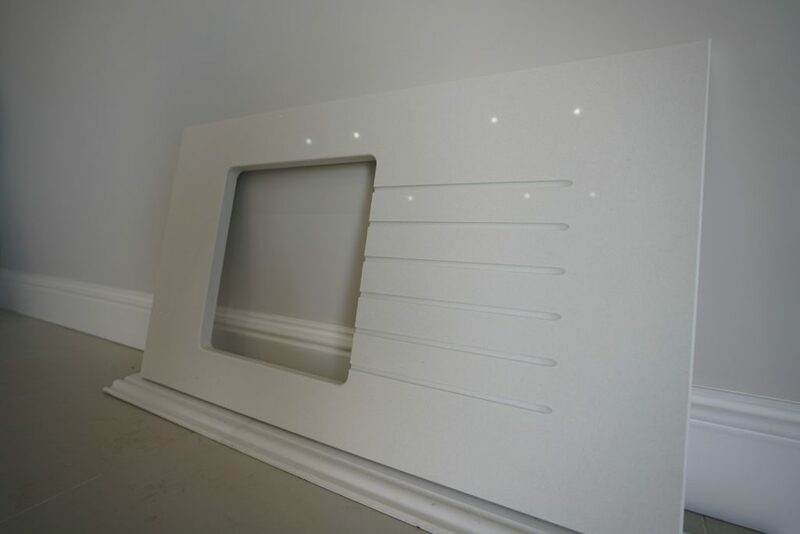 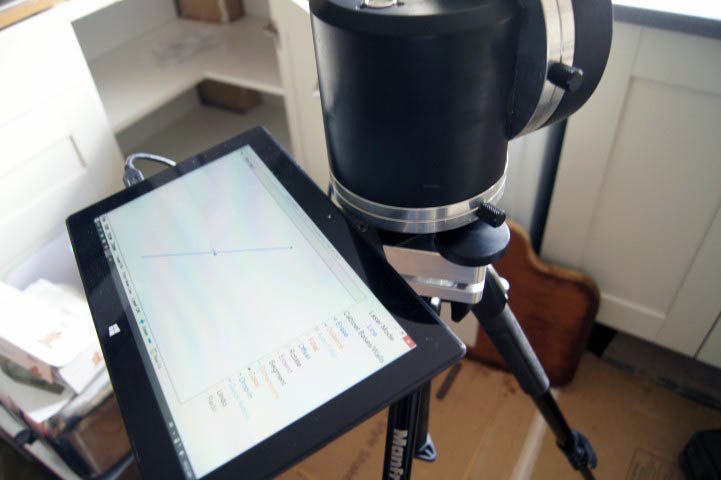 For example we use a state-of-the-art laser templating system which can quickly and accurately provide us with exact measurements that can be imported into our design software, enabling our designers and sales team to work together seemlessly driving down material usage and cost to our customer, while minimising risk during installation. 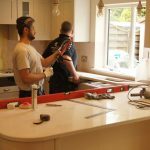 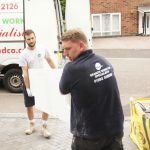 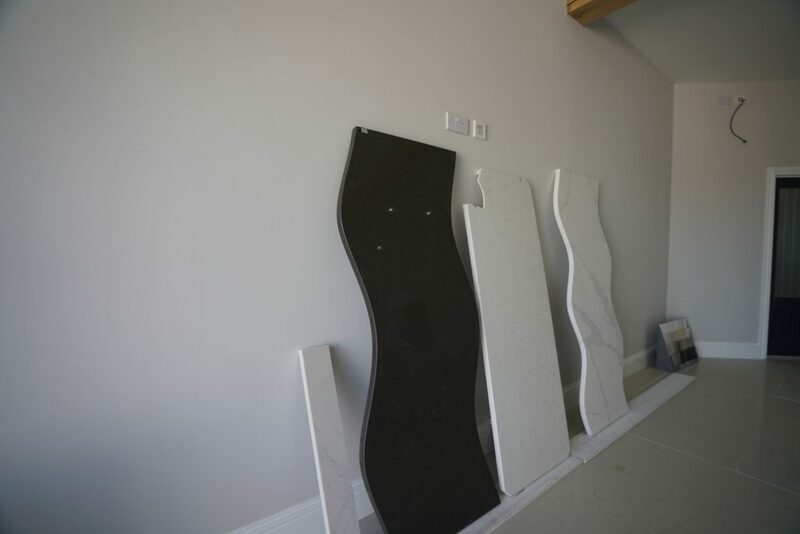 Here at Rock and Co we are very confident in the work that we carry out and offer our installation assurance to all of our customers. 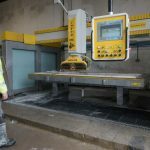 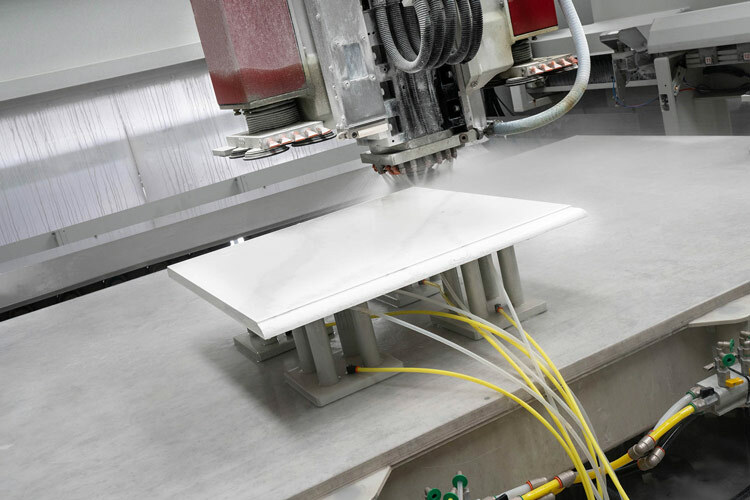 We have skilled stone masons and operators in our factory working on our CNC machinery, allowing us to accurately and efficiently cut and polish the Quartz and Granite stone to exceptional standards. 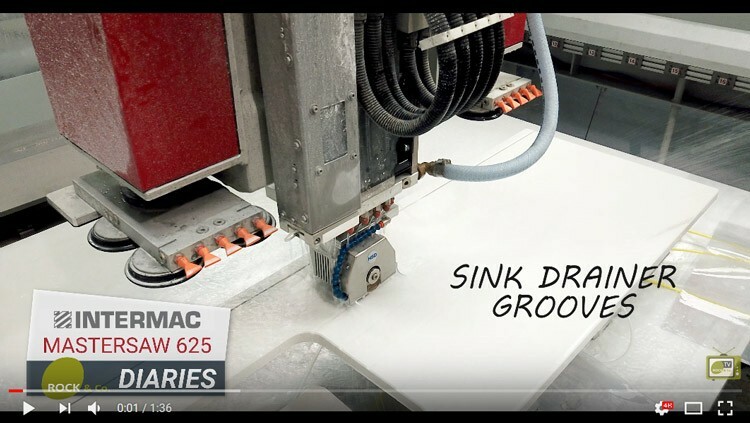 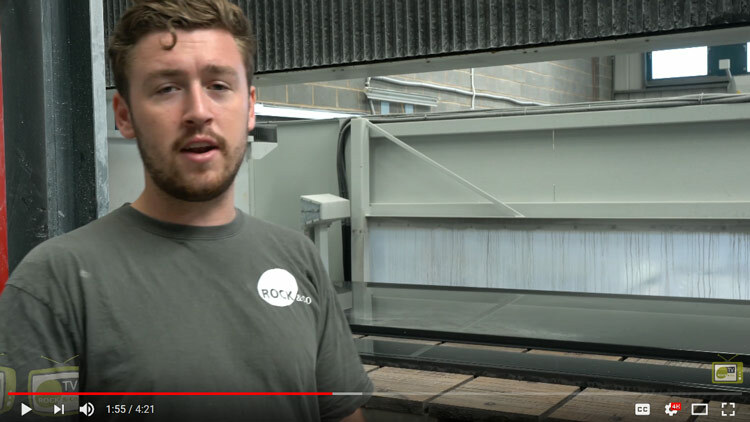 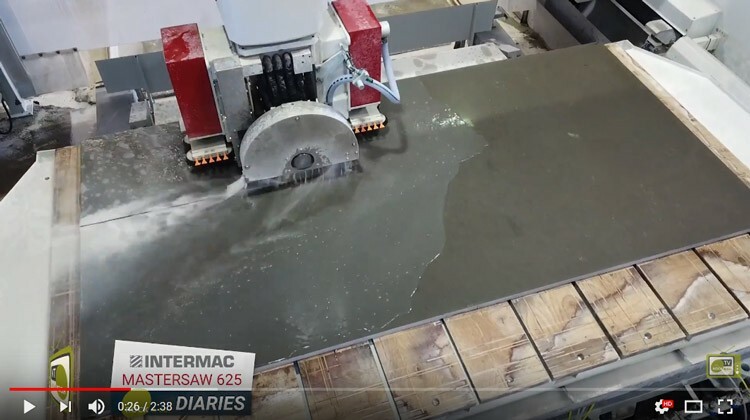 Our CNC machinery includes our brand new state-of-the-art Intermac MasterSaw 625 (double table) – we have one installed at Stevenage and the 2nd installed in Cambridge; in fact we have the only two of these machines in the UK! 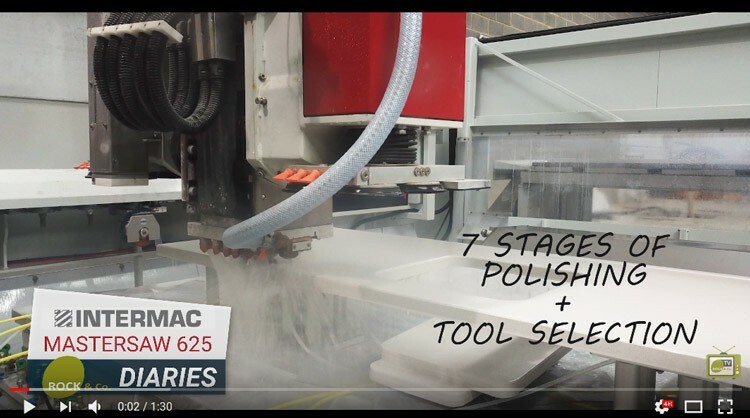 The cut and polish delivered is outstanding, with a 7-stage polishing cycle. 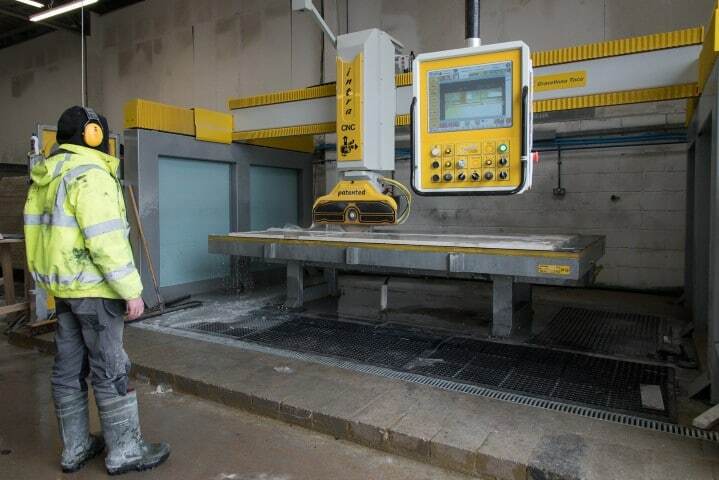 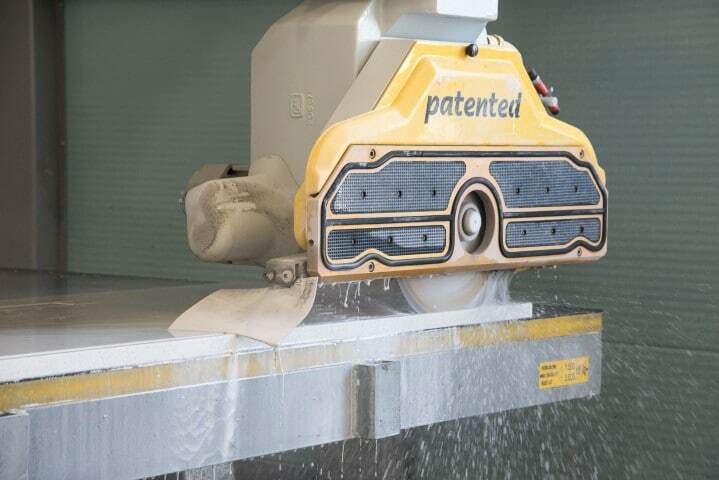 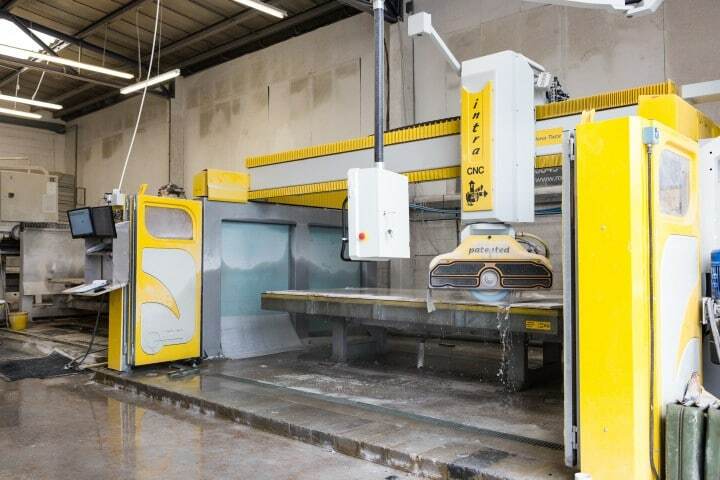 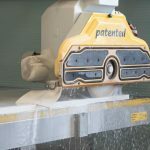 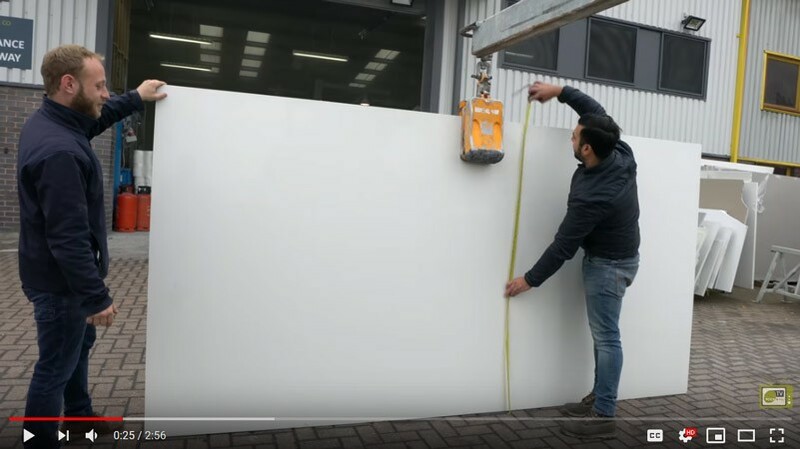 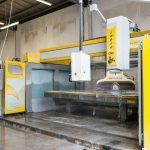 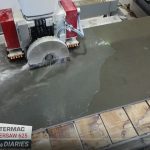 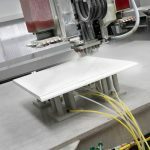 We also have our trusty GMM CNC Bridge Saw it can cut Quartz and Granite slabs to size, make hob and sink cutouts and even lift the slabs as they are cut for maximum efficiency. 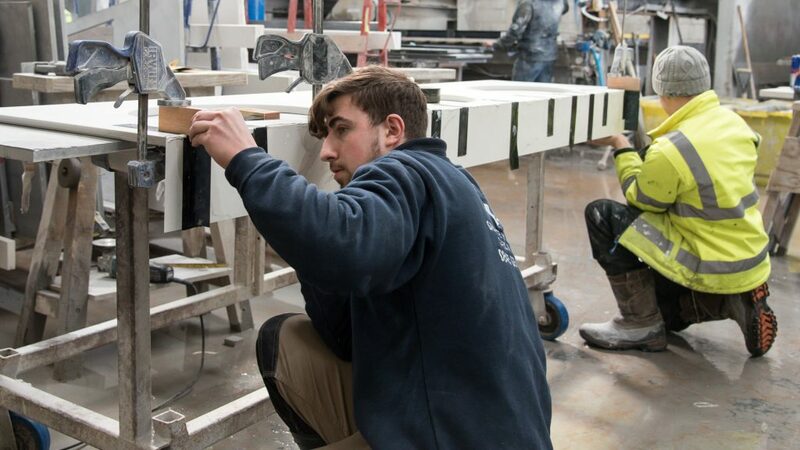 Our stone masons have years of experience in the industry and their finish and attention to detail is second-to-none. 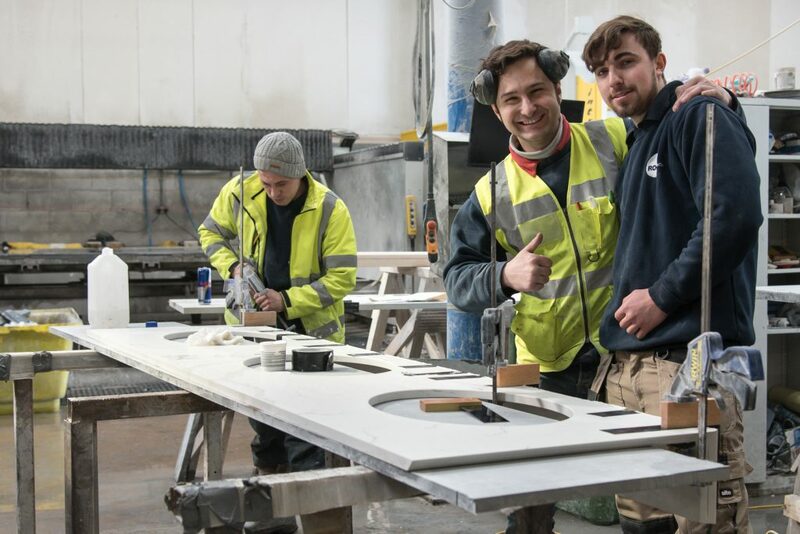 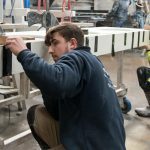 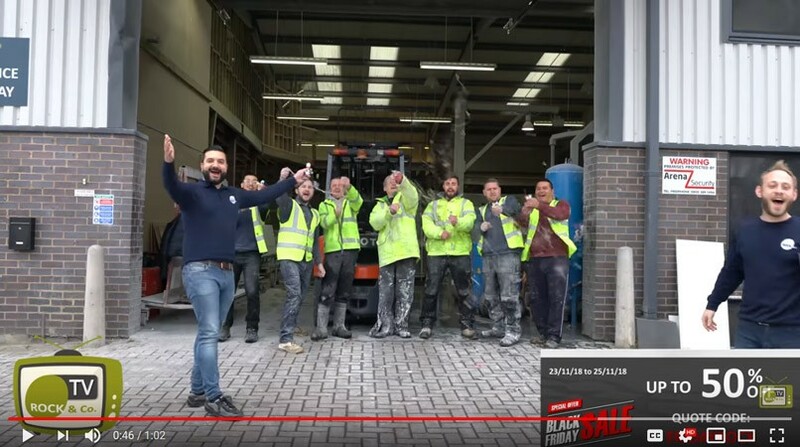 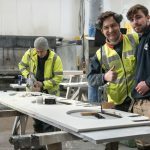 We provide full training for all of our factory team and up-skill to stone mason roles when they become available allowing us to grow and keep our renowned quality. 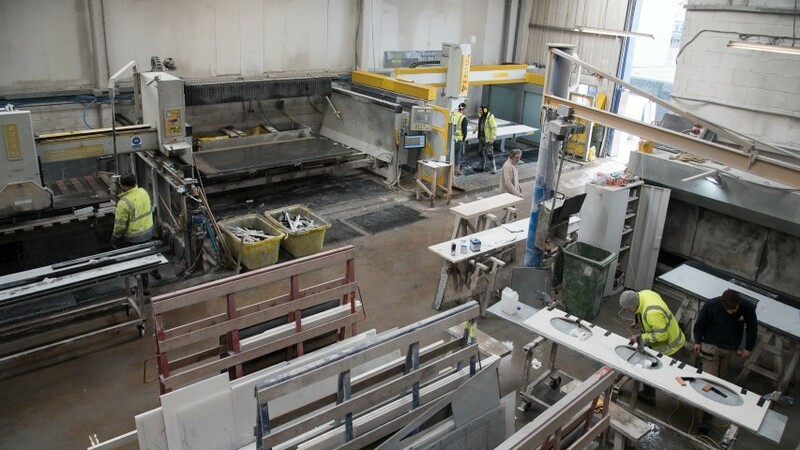 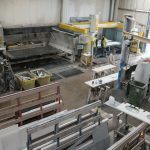 With our Granite and Quartz production, the traditional hand-finished element has been carried over from years of industry experience; as only so much of the work can be carried out on the modern machinery. 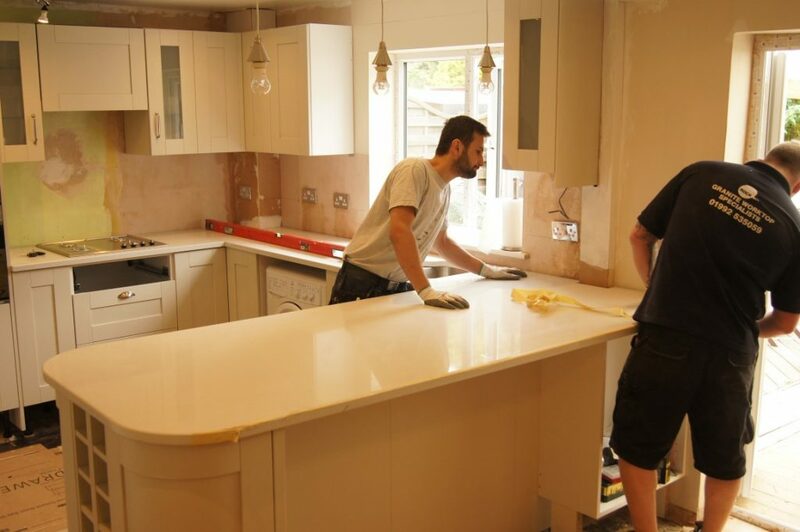 We are proud of our installation teams and their attention to detail. 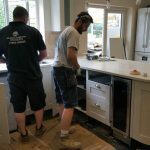 From turning up to the customer’s address wearing full uniform and boot protectors, to carefully loading the Quartz into the property and installing it with absolute care and attention. 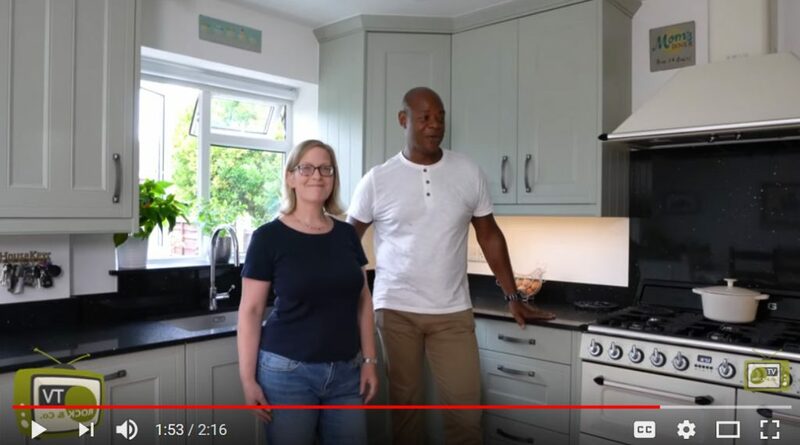 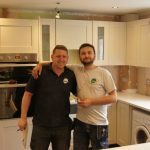 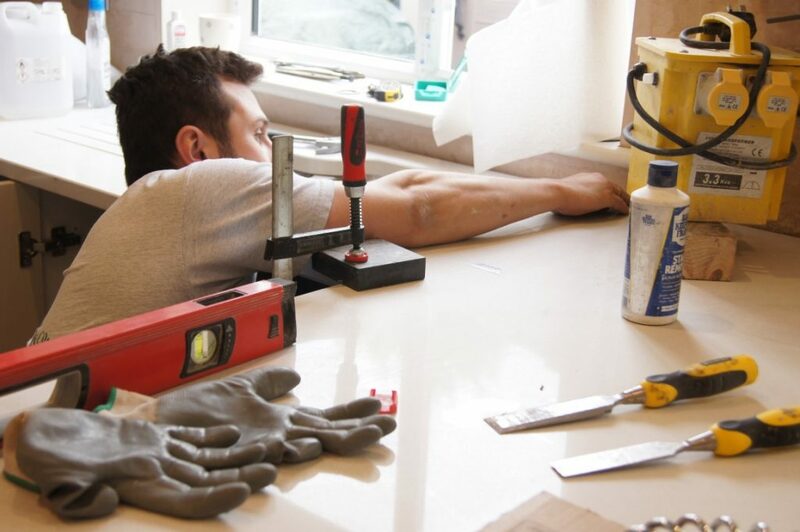 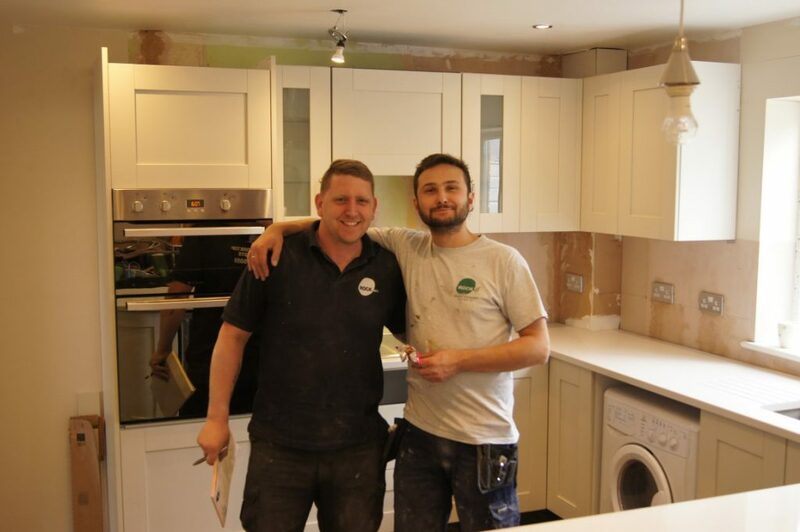 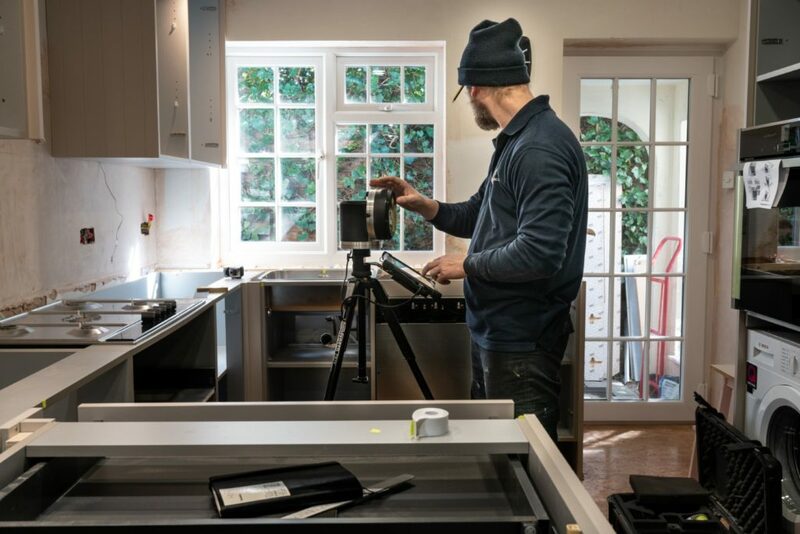 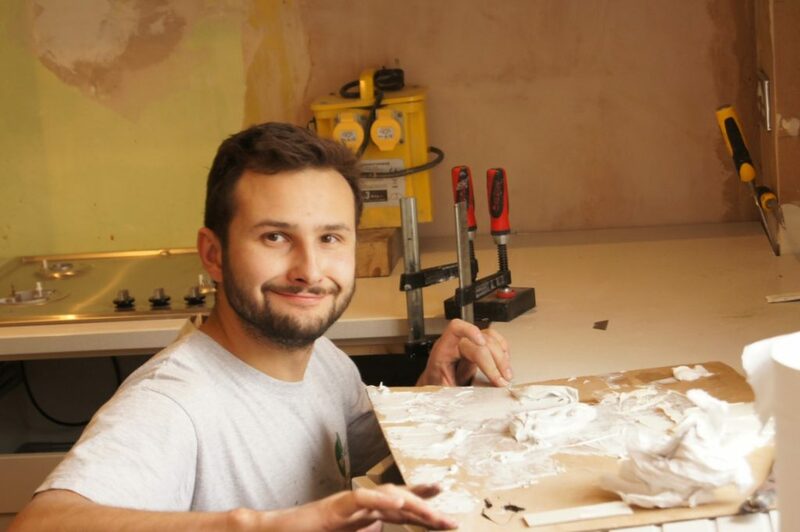 Our fitting teams are given the tools and training they need to ensure a perfect installation every time and this can be seen in all of the positive feedback we regularly receive from our customers.